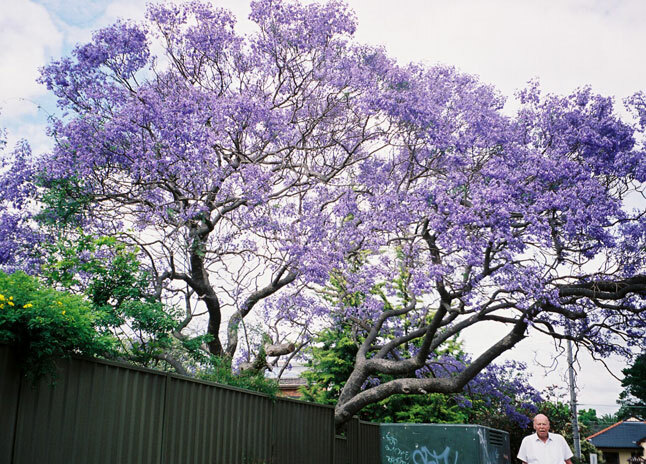 The jacaranda in Meade Street, Allawah, was performing well when we visited. 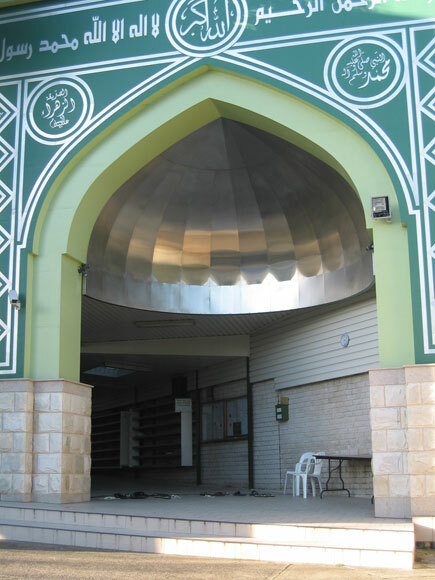 The impressive entrance to the mosque at the northern end of Wollongong Road, Arncliffe. 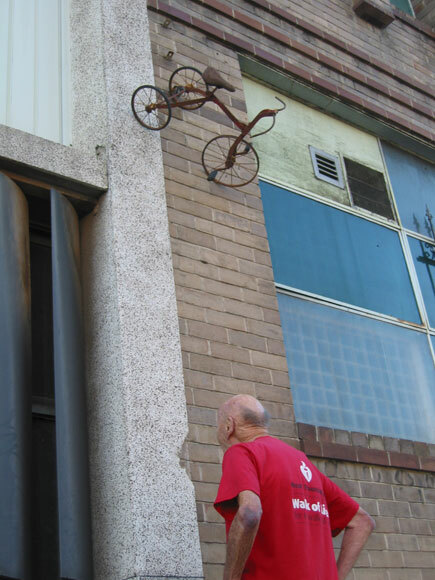 They found out that I planned to cheat by riding my bike down Princes Highway, Arncliffe, instead of walking it. 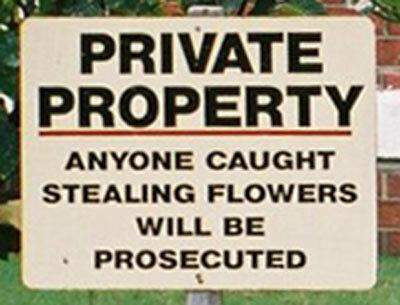 in the act of stealing more than just the flowers. 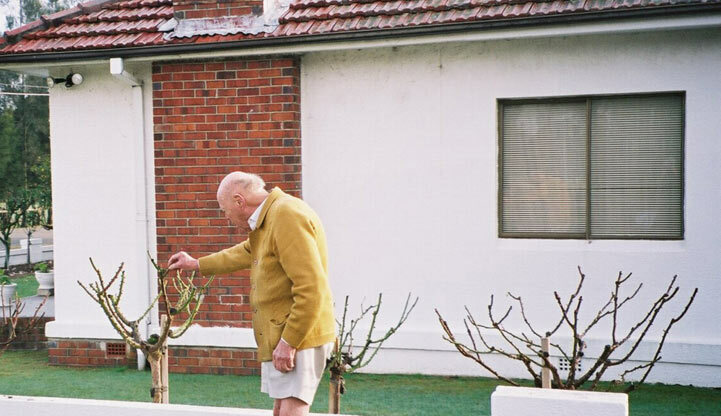 Beyond the Black Stump in Burgess Street, Beverley Park, are reminders of these owners’ childhood years on farmland in Moss Vale, a country town two hours’ drive from Sydney. 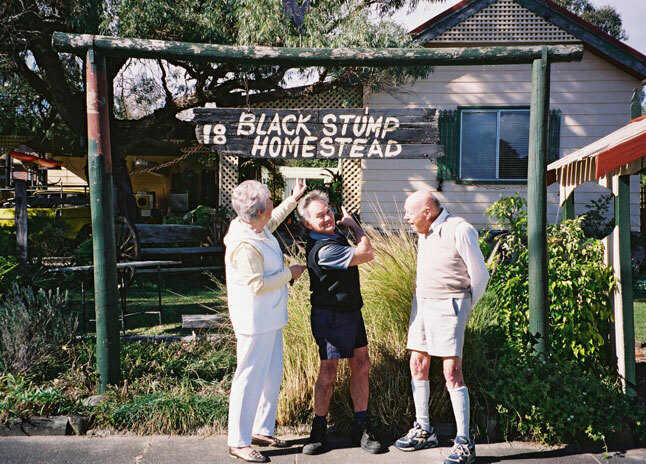 In Australian slang "beyond the black stump" means out in the bush, a long way from anywhere. 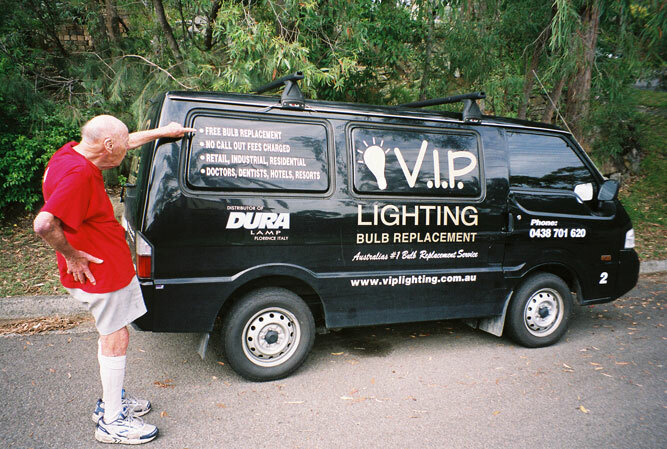 You can't get a better deal than this unless you insist that the Bonnet Bay tradesman pays you if you allow him to visit. 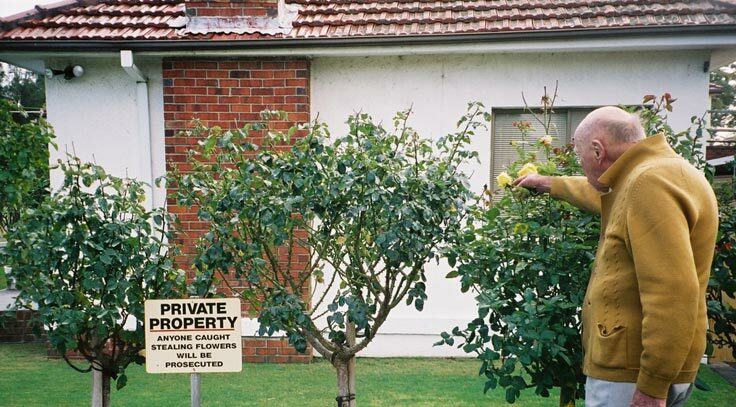 Taft Place, Bonnet Bay: The children were driving me mad, so I told them to go outside and play. 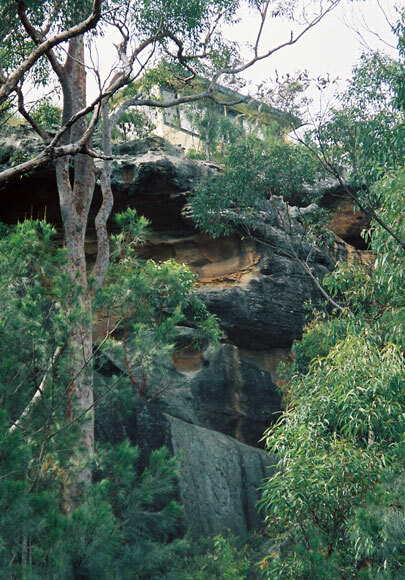 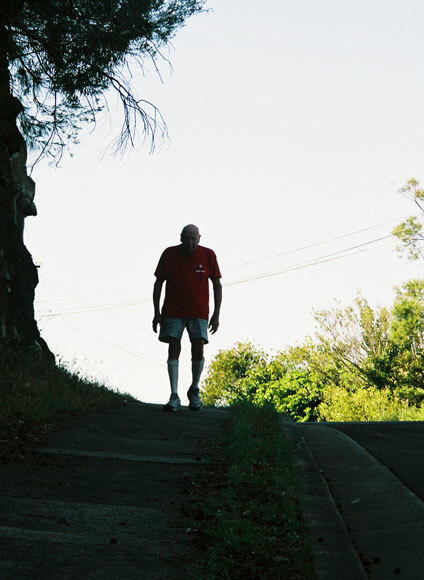 Washington Drive, Bonnet Bay: At age 93, it should not surprise if Alan were just a shadow of his former self. 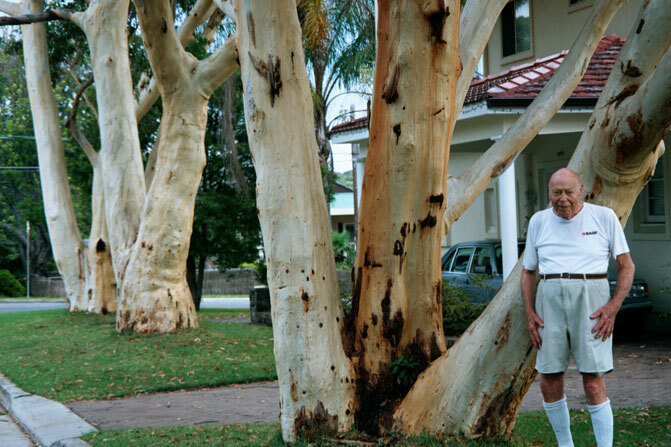 Trees in Shell Road, Burraneer, are typical of the profusion of impressive trees throughout Ian Thorpe’s suburb.